Laurel Flaherty joins Local 3657 as an administrative assistant in the Legal department at the international headquarters in Pittsburgh. Before joining the USW, Laurel worked for 15 years with private-practice law firms as a legal secretary, paralegal and legal office administrator. 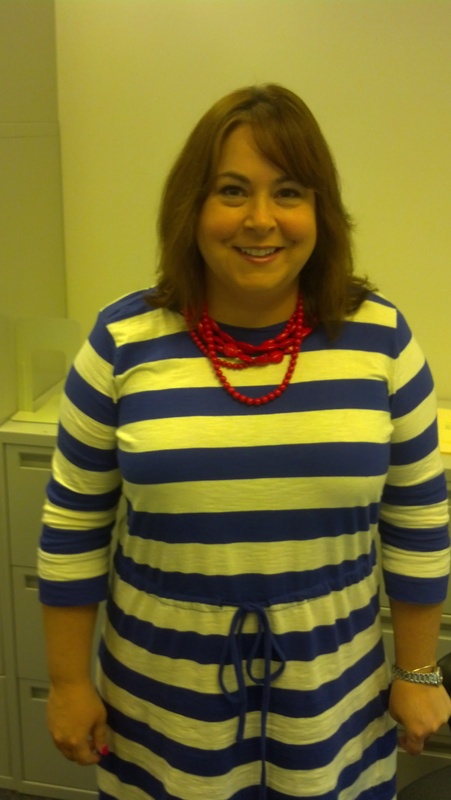 Be sure to say hello and welcome her to our union if you see her out and about in the Pittsburgh office!